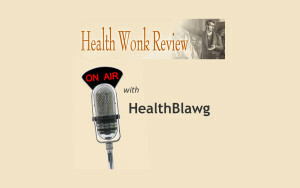 Vince Kuraitis, channeling Joe Friday, brings us the latest edition of Health Wonk Review at his e-CareManagement Blog. Somehow, the HealthBlawger was corralled with "the usual suspects and hippies." But I know my rights . . . .